Any info concerning this Y.Y. Dish and Saucer? The dragons and designs are raised. Any info (date, history, etc.) would be appreciated. Thank you. Comments for Any info concerning this Y.Y. 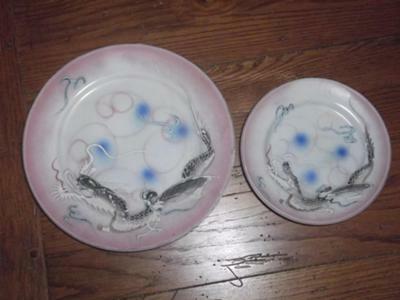 Dish and Saucer? 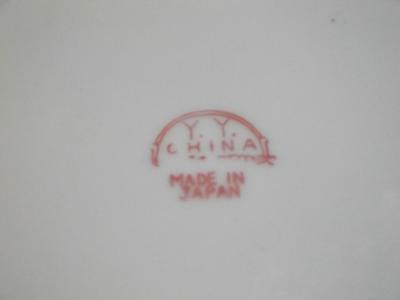 The decoration looks Japanese, and the mark confirms it. Therefore not Chinese. I have no idea about its age.